Design a home fire escape plan to suit your home and talk about it with everybody in the house. If a child has been involved in planning and practising an escape plan they are more likely to get out alive in a house fire. The sample below illustrates a possible plan. Try and have two ways out of a room. Have one Safe Meeting Place outside your home (e.g. your letterbox). The best fire escape plan is worthless if your escape route is blocked. While deadlocks and security grilles may deter intruders, they can be deadly in a fire. 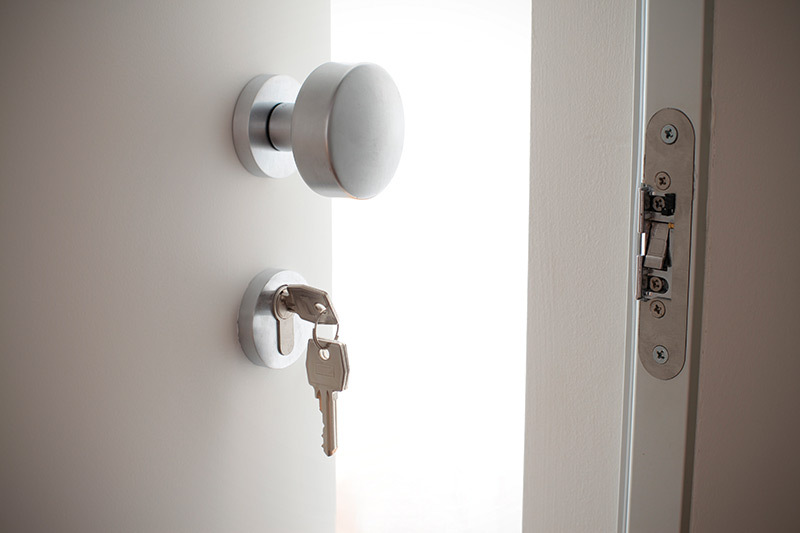 Leave keys in any deadlock, or on a hook close to the door or window, and out of reach of intruders. 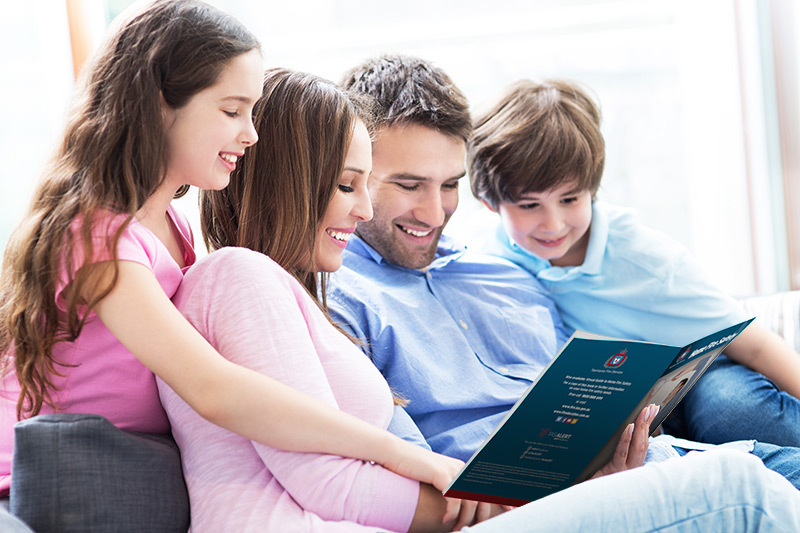 Involve everyone in your household in discussing fire safety, what to do and where to go in an emergency. Possibly the most important plan you’ll ever make. Design your home fire escape plan to suit your home and talk about it with everybody in the house. If a child has been involved in planning and practising an escape plan they are more likely to get out alive in a house fire. If you have visitors staying over for the first time, show them your esape plan so they know what to do in a fire emergency. Make sure they know where your Safe Meeting Place is located.